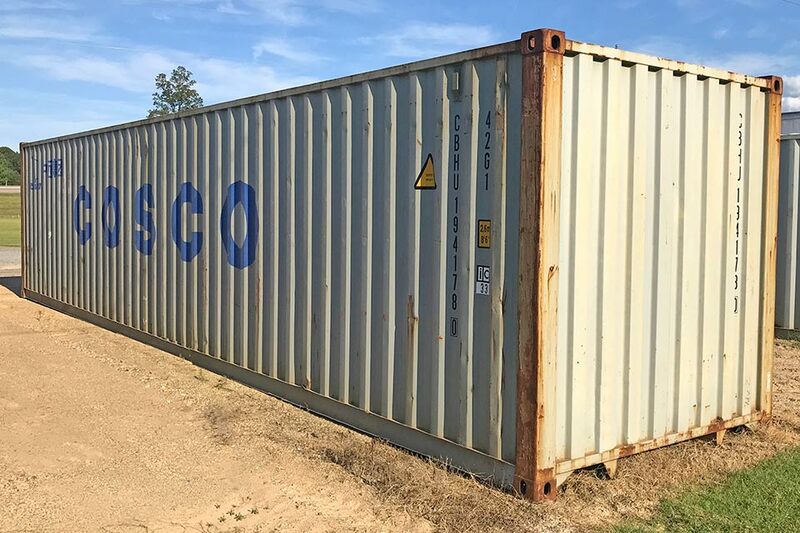 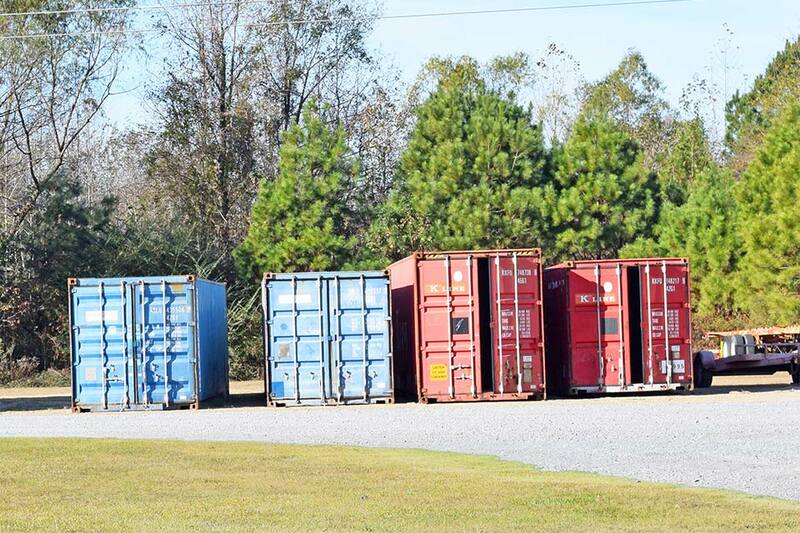 We offer long-term, portable storage solutions for sale in the form of steel shipping containers. 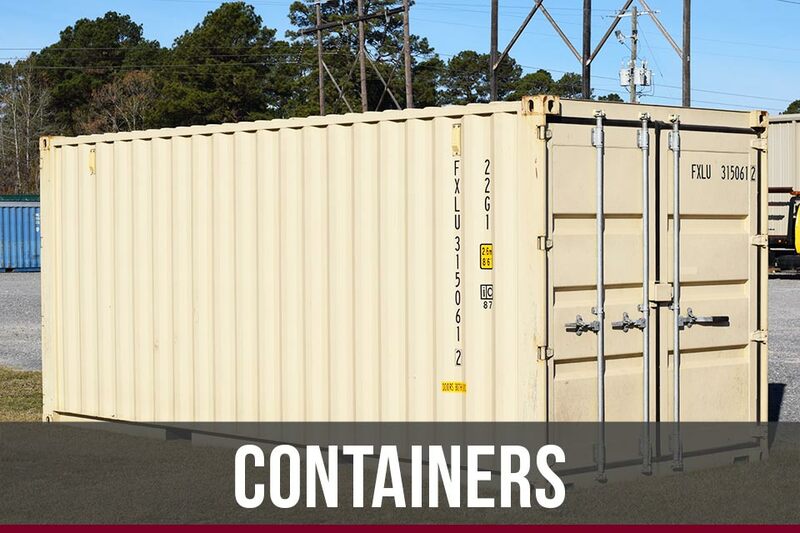 Available 20′ and 40′ lengths, new and used available as wind and water-tight safe storage. Standard 8′ height up to 9’6″ high cube available. 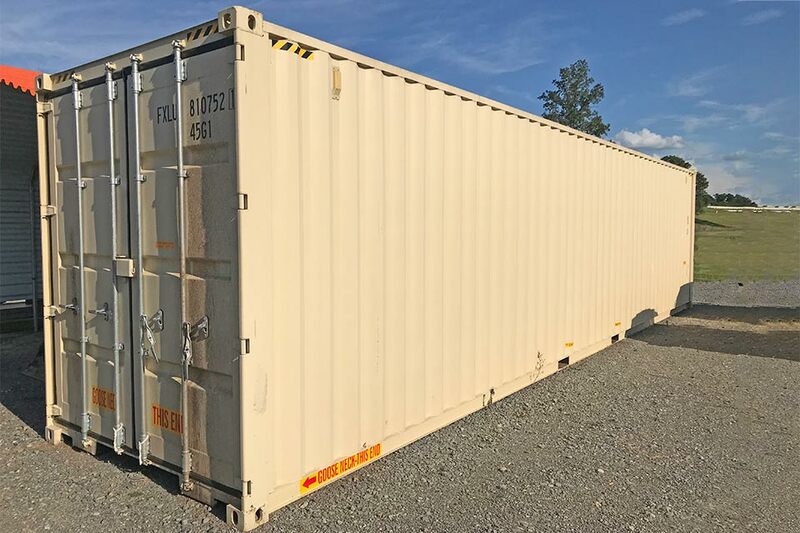 Ave 8-10 units in stock, and available for immediate purchase.